iHeartMedia, Jelli and Foursquare announced the launch of a new attribution product for broadcast radio that will offer marketers a unique combination of iHeartMedia’s massive reach and Jelli’s programmatic buying capabilities, with the attribution and insights tools from location technology company Foursquare. Radio is the No. 1 mass reach medium reaching 93 percent of the US population and engaging consumers longer than even the largest digital platforms. While radio has the highest consumer engagement of any major medium, prior to the launch of iHeartMedia’s programmatic and automated ad buying solution in 2015, broadcast radio had been perceived as being more difficult to buy and measure. iHeartMedia invested in Jelli’s programmatic platform to make the purchase of data driven radio campaigns as easy as digital, and now with the addition of Foursquare, more in-depth campaign measurement and real world attribution data is now available to advertisers who buy via Jelli’s demand side platform SpotPlan. This new attribution capability will leverage Foursquare’s location platform to measure the impact of a broadcast radio campaign purchased through the Jelli platform, SpotPlan, and its effectiveness in driving consumers to actual brick and mortar destinations. The Foursquare Attribution product, currently used by more than 250 industry-leading advertisers, publishers and platforms, uses cutting-edge machine learning techniques to measure the true impact of an ad on real-world visits. 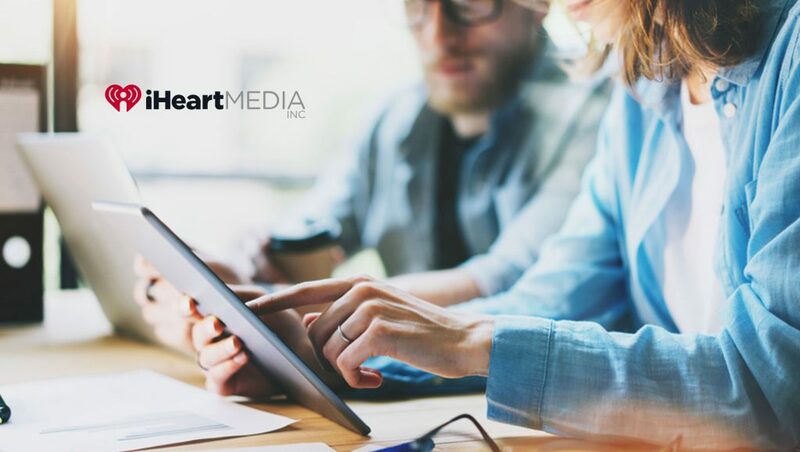 The partnership is part of iHeartMedia’s ongoing focus to assist brands with digital-like targeting and attribution data and tools, to help them leverage their consumers across iHeartMedia’s quarter of a billion monthly broadcast listeners. In May, the company announced iHeartMedia Analytics, the first fully-digital attribution service which allow advertisers to track audience reach, branding metrics and even sales outcomes for iHeartMedia radio ad campaigns in real-time by using data science to fuse information about its digital audience, with broadcast ad logs, on-air programming and commercial content. iHeartMedia Analytics is part of the company’s industry-leading marketing optimization tools including SoundPoint (programmatic real-time radio ad buying platform) and the recently introduced SmartAudio, which enables advertisers to do impression-based audience planning and dynamic radio ad creative that utilizes real-time triggers such as weather, pollen counts, sports scores, mortgage rates and more to deploy different campaign messages based on what is happening in a specific market at a specific moment. SmartAudio has allowed brands to use broadcast radio ads to dynamically serve the most relevant message in each market, at each moment, just as they do with digital campaigns to ensure increased relevance and impact.